It’s obviously connected to Russia as you’re reading it on our website. When we at Russia Beyond first read Elon Musk’s tweet announcing he was going to create a website called Pravda “where the public can rate the core truth of any article & track the credibility score over time of each journalist, editor & publication,” we thought he was joking. However, it turns out he incorporated Pravda Corp back in 2017. The reason we think it’s so ridiculous is because of the project’s name: Pravda means “truth” in Russian. There’s also already a broadsheet Russian newspaper called Pravda, which was the influential mouthpiece of the Communist Party during the Soviet Union. It was set up in 1921 by Vladimir Lenin and was symbolically first printed on the birthday of Karl Marx (May 5), author of The Communist Manifesto. 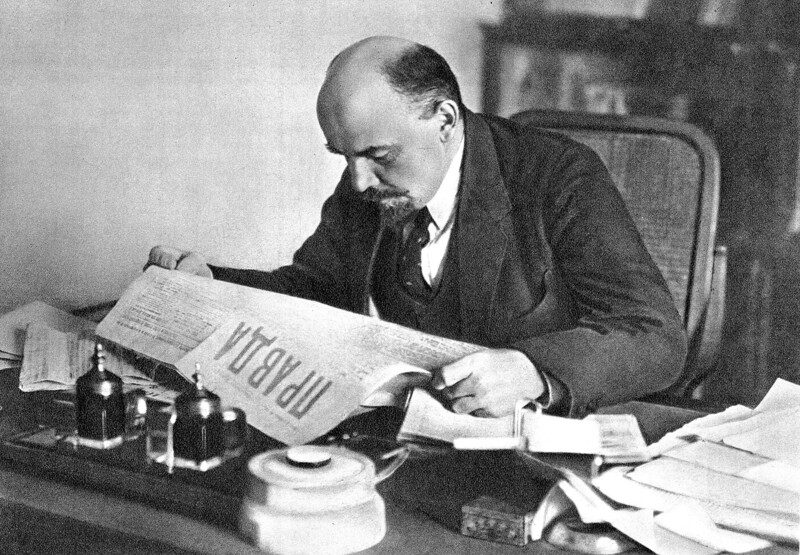 Lenin, Lev Kamenev, Vyacheslav Molotov, and Joseph Stalin himself, among other Bolshevik politicians, wrote and edited the paper, which covered events with a very biased Soviet angle. What the editors called “pravda” was essentially propaganda disseminated to all people in the USSR. If you were praised in the paper as a proletarian and a good worker you were a lucky man. But if people were mocked by the paper, they were probably looking over their shoulder every other second, terrified that they would be bundled into a black car and taken straight to the Gulag. Pravda’s offices and printing facilities were so enormous that they occupied a few blocks on - you guessed it - Pravda street. The street is still there but the paper has now shrunk to just a couple of offices on one of the floors of its former building, which today is occupied by other news outlets, travel agencies, and even massage services. However, the spirit of Communism persists and Pravda’s scaled back newsroom is still adorned with classic Soviet green cloth tables, while a large bust of Lenin occupies the ground floor of the building. The paper, though, doesn’t enjoy the same level of popularity as in Soviet times and now has a circulation of around 100,000 copies, and is published three times a week. 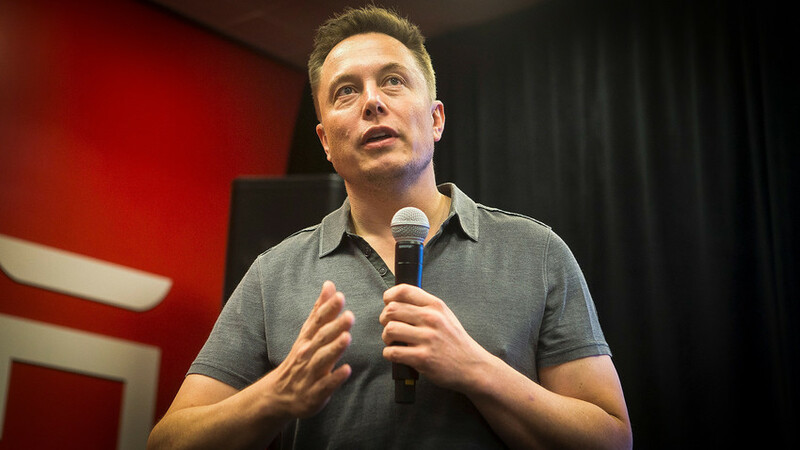 Now you can see the subtle irony in Elon calling his new fake news fighting project Pravda.